Барааны дугаар 9781316631539. Categories: CAMBRIDGE, Grammar | Vocabulary | Pronunciation. The words you need to communicate with confidence. 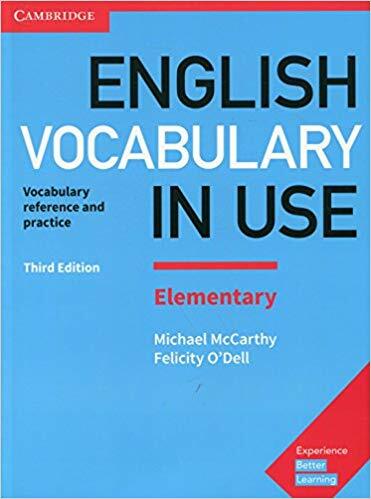 Vocabulary explanations and practice for elementary level (A2) learners of English. Perfect for both self-study and classroom activities. Quickly expand your vocabulary with 60 units of easy to understand explanations and practice exercises. Be confident about what you are learning, thanks to Cambridge research into how English is really spoken and written and get better at studying by yourself, with study tips, follow-up tasks and an easy to use answer key.